Click logo to listen live. 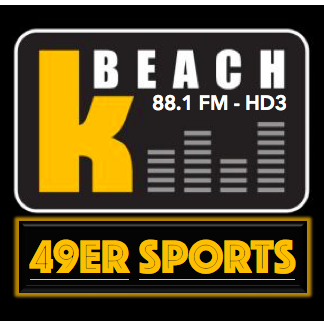 Catch the Long Beach State Dirtbags baseball team, live on KBeach Radio. (Download the app to listen live, or click the logo above). Enjoy the call of the game with the Voice of the Dirtbags, Jamie Holloway (@BlaqVinScully), and his broadcaster colleague, Zach. 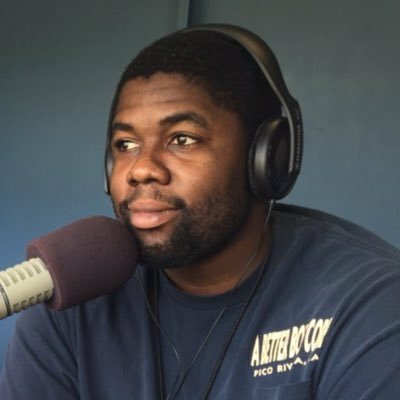 They have been providing great radio coverage for the NCAA Regional Baseball tournament June 2-5, 2017 at Blair Field in Long Beach. Tonight is the final game, the rubber match between the host Long Beach Dirtbags and the Texas Longhorns. Winner advances to the Super Regional, and a chance to vie for one of 8 spots in the NCAA College World Series in Omaha, Nebraska.